I have taken on smoothies this year. I have always included them, but now it’s a part of my daily repetition that I will never give up. I have been working on some great ones to share with you beautiful babes too! And who wants to perk up for all this Summer fun?! 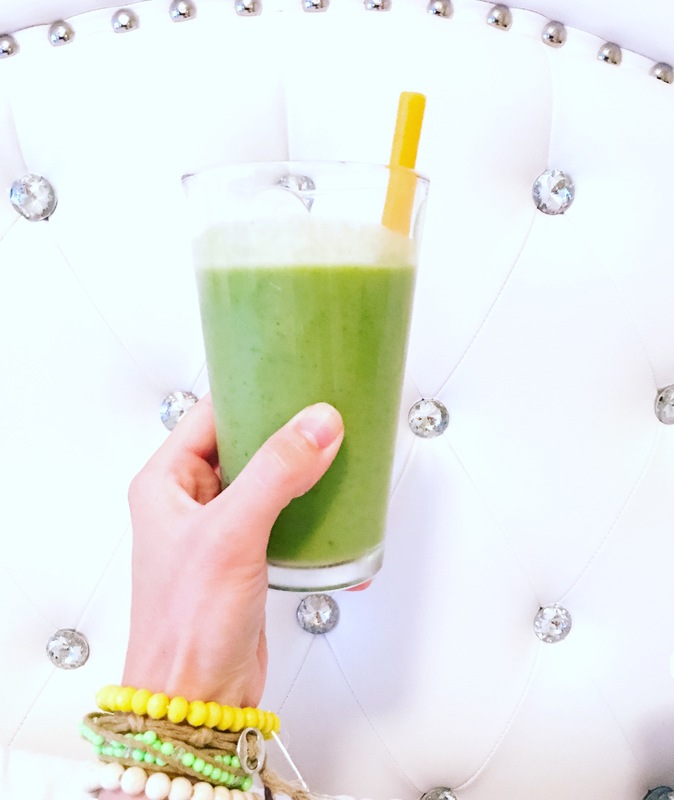 I know I do..here is my favorite go to smoothie perfect for breakfast, a quick meal on the go or after workout nourishment.. Drink this to help get some yummy vitamins & help lose weight! Follow it up with some bootylicious reps below! Now do this routine to perk up that booty!